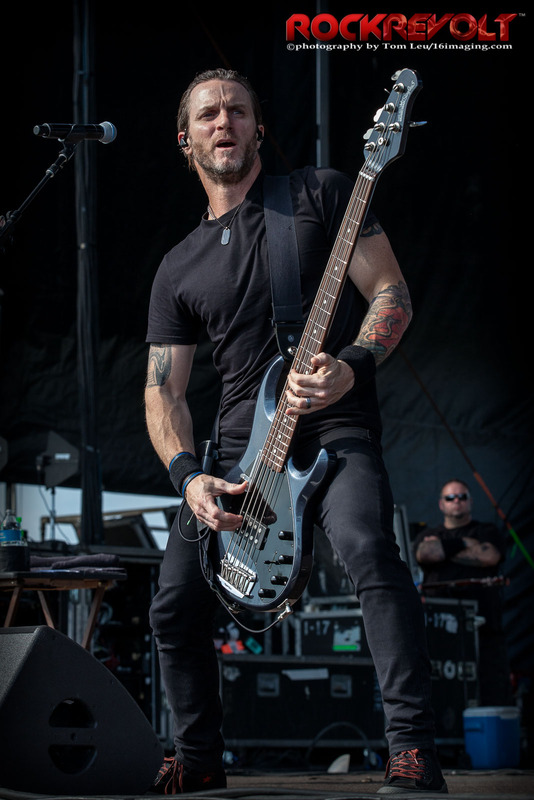 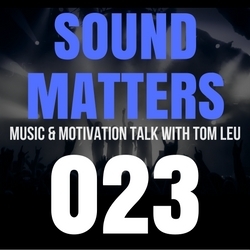 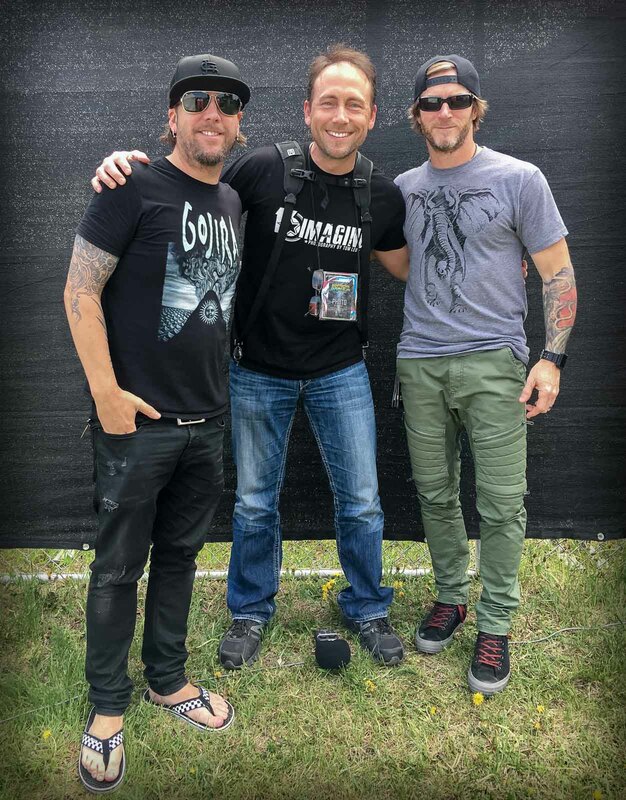 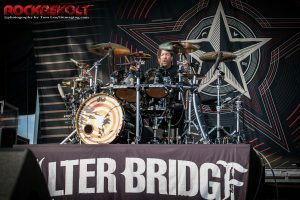 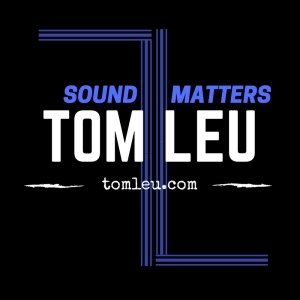 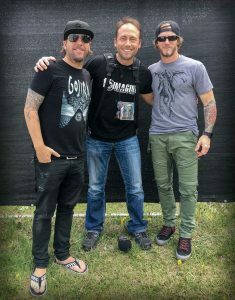 Episode #023 of the Sound Matters radio show features Tom’s interview with Scott Phillips & Brian Marshall from Alter Bridge, spotlighted artists/albums/tracks, a recap of this week in music history, and concludes with Tom’s signature Sound Matter Moment. 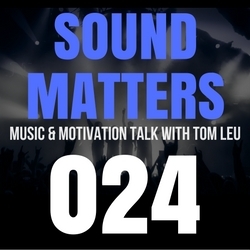 07:06 – Who’s one person you’d like to sit down with and have a conversation? 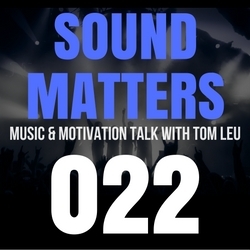 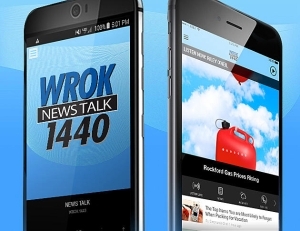 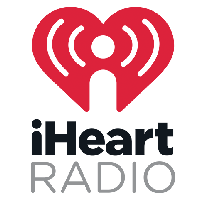 **On-demand show podcasts and streams of all episodes will be available the week following each show’s air date on this site, as well as on iTunes > HERE.